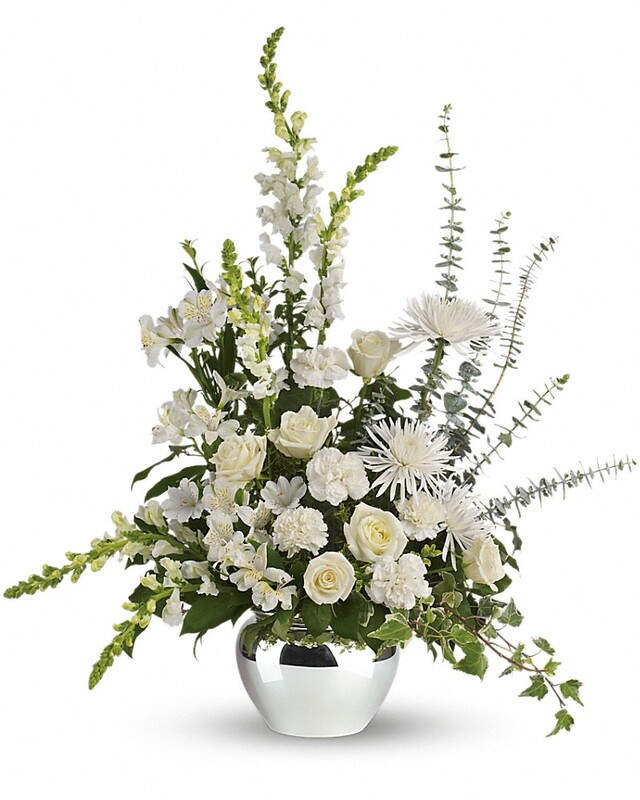 Provide comfort for the family of Earl Molloy with a meaningful gesture of sympathy. Earl W. Molloy, 85, of Rotterdam passed away on Monday February 4, 2019 surrounded by his loving family. Born in Schenectady, he was the son of the late James F. and Lucy (Roth) Molloy. 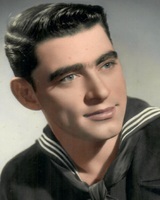 He proudly served his country in the US Navy from 1950-1971. During his career in the Navy, Earl was deployed on the following ships: Myles C. Fox, Marias, Truckee, Watchman and Fechteler. When discharged he held the rank of Chief Machinist’s Mate. Earl was a master carpenter and was employed by Van Patten Builders. He also spent time working for Bellevue Builders in Rotterdam. He was an avid radio collector and enjoyed woodworking and simply “working” with his hands. Earl was also a member of the Fleet Reserve Association. Earl was a member of St. Paul’s Episcopal Church in Schenectady. He was a loving family man who especially cherished his loving wife Jean. Earl is predeceased by five sisters and a brother, Eileen Neuhaus, Leah Leonard, Patricia Whitney, Anne O'Neil, Marie Feibes, and James, Molloy. He is survived by his loving wife Jean F. (Colby) Molloy whom he married April 25, 1979, his four loving sons James P. Molloy (Cheryl) of Pinellas Park, FL, Earl W. Molloy Jr. of Pinellas Park, Fl, John S. Molloy (Dawn) of Amsterdam and William J. Kellogg (Lora) of Rotterdam, three loving daughters Deborah A. Kellogg of Lenox, MA, Wendy Lou Grant (Paul) of Albany and Kimberly J. Denis (Peter) of Cape Cod, one brother Robert Molloy (Joan) of Schenectady and one sister Josephine Shelley of Hackensack, NJ. He is also survived by 16 grandchildren, 17 great grandchildren, and several nieces and nephews. Funeral services for Earl will be Monday February 11, 2019 at 10:30AM at the Bond Funeral Home 1614 Guilderland Avenue Schenectady. Visitation will be Sunday evening 5-7PM at the funeral home. 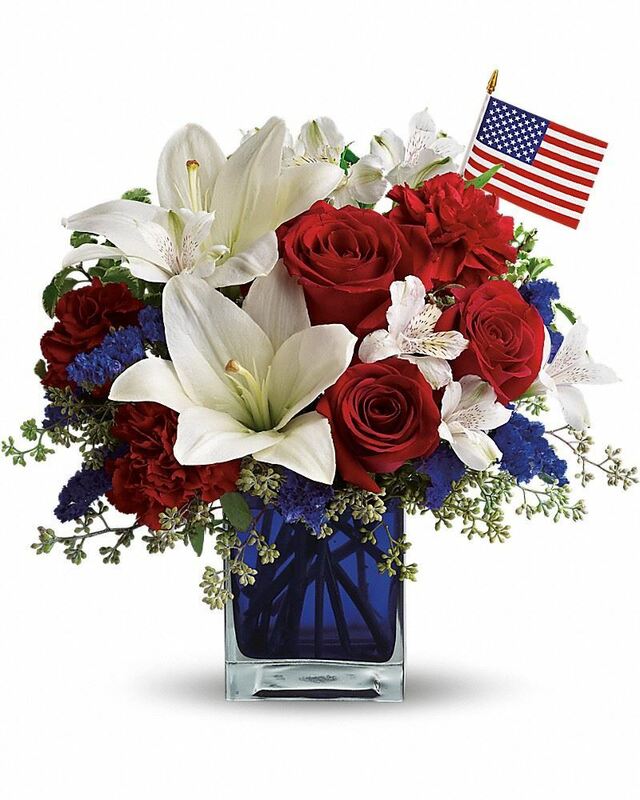 Internment with military honors will be at the Gerald B.H. Solomon-Saratoga National Cemetery in Schuylerville. Contributions can be made in Earl’s memory to the Wounded Warrior Project PO Box758517 Topeka, Kansas 66675-8517 or the charity of one’s choice. Sue, Bill and Lily Jerome sent flowers to the family of Earl W. Molloy. The friends of Kimberly and Pierre Denis at the Federated Church of Orleans have made a donation to the Wounded Warrior Project in memory of Earl Molloy. We send our prayers for comfort for the family. Sue, Bill and Lily Jerome purchased flowers for the family of Earl Molloy. With heartfelt condolences, the InterPlan team at Anthem. Heartfelt Sympathies Store purchased flowers for the family of Earl Molloy.